Our club has decided to hold StubHub World Match 2017, and we are going to have a match with a Spanish club, Sevilla FC. 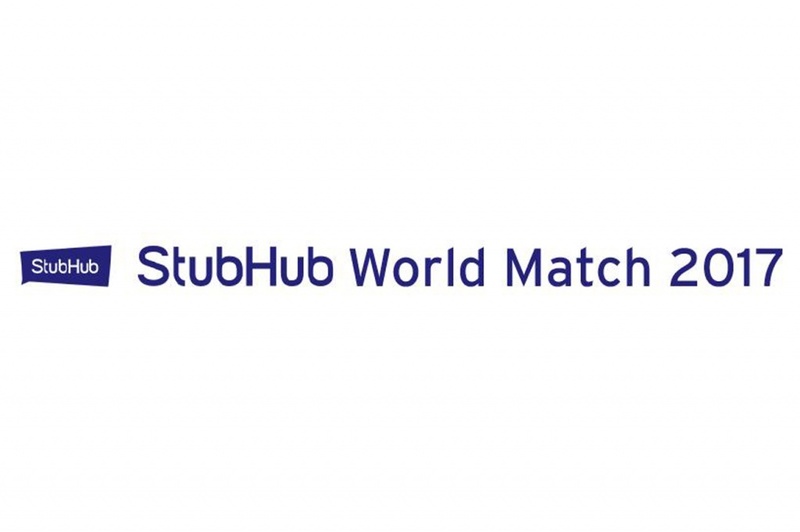 StubHub World Match 2017 is one of J.League International Series, which J.League invites world's best clubs to have matches with J.League clubs. This J.League International Series is aimed at giving great opportunities to J clubs to experience world-class soccer and also to fans to witness wonderful and exciting soccer matches. 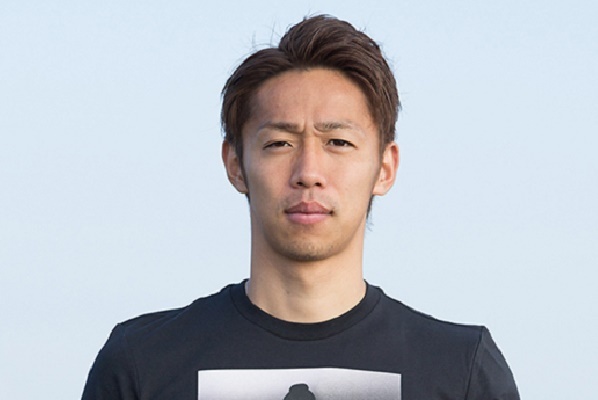 The match will be held on July 17th (Mon. 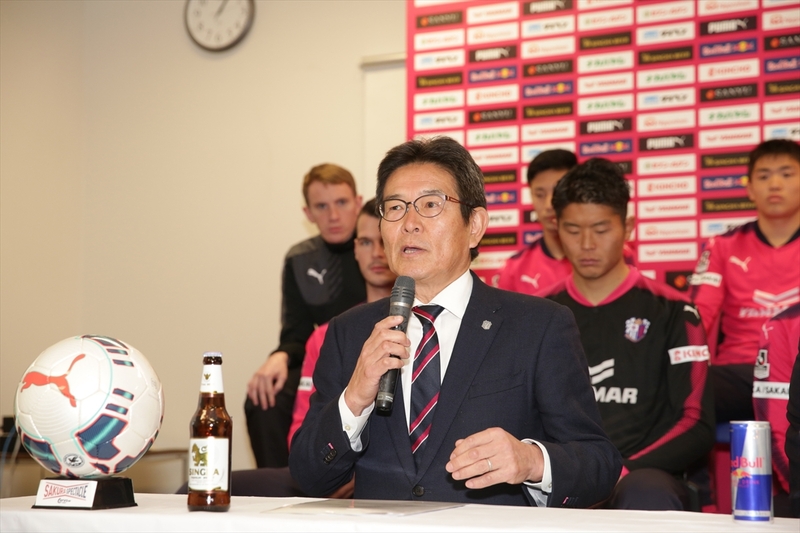 National Holiday), and will be specially sponsored by StubHub, a Cerezo Osaka's Global Ticketing Partner. 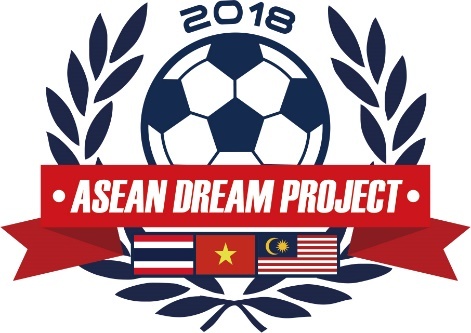 The detailed information such as the emblem of the series, the time of kick-off, broadcasting of the match, and means of ticketing will be announced on progress. In 1890, Sevilla FC was established in Seville in the autonomous community of Andalusia, a southern part of Spain. The club has its 120-year-old history. In its history, Sevilla FC has won 5 UEFA Europa League titles, one UEFA Super Cup, and one domestic league title. Recently, the club has achieved 3 UEFA Europa League titles in a row since 2014-15 season. The derby match with Real Betis whose home ground is in Sevilla as well is known as one of the most heated derby matches in Spain. 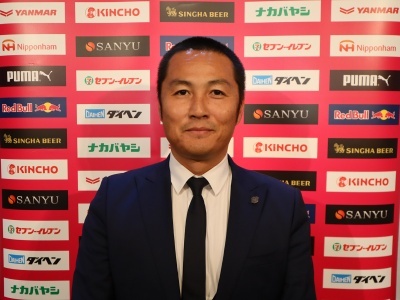 Hiroshi Kiyotake (Cerezo Osaka) had played for the club until January 2017. Its youth team has also earned high evaluation and has produced many top players. 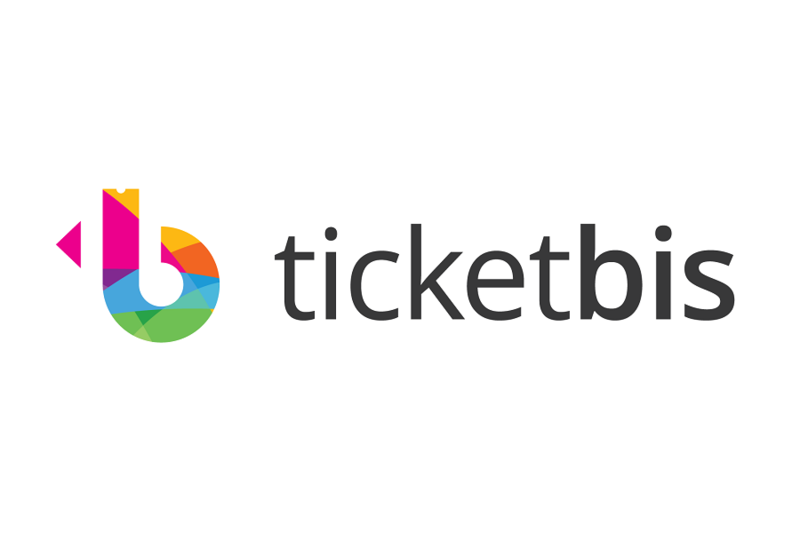 To all media who introduce StubHub Friendly Match 2017 by means of newspaper, magazine, TV and so on, please be sure to use the official and full name of the match.